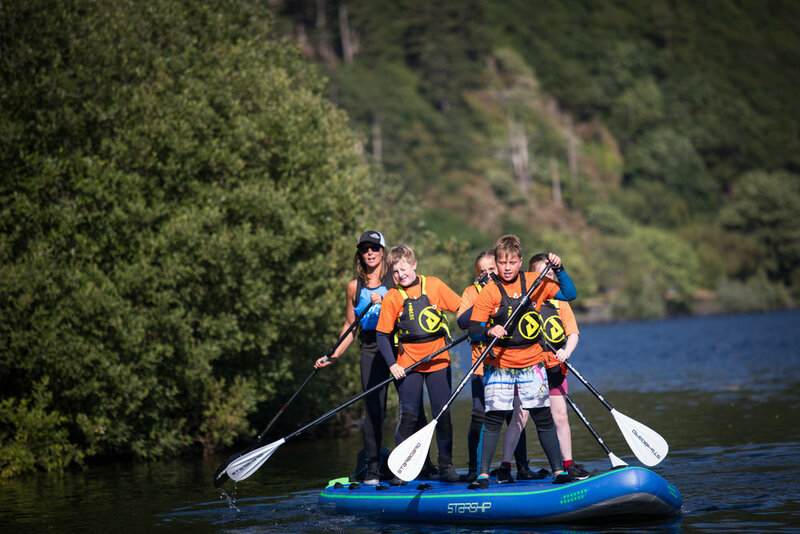 Do something different with for your students, get them outside and invigorated by paddleboarding with us. Stand up paddleboarding (SUP) is the fastest growing water sport, as it is so accessible and such a fun activity to do. 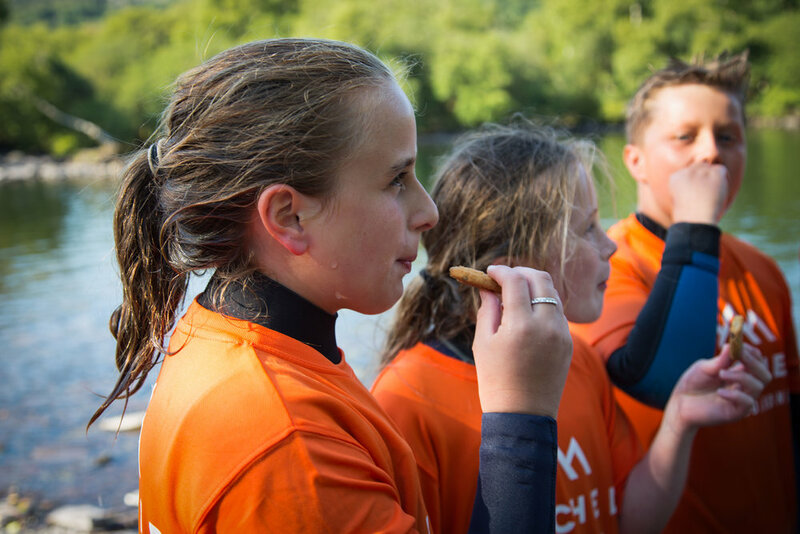 It is a perfect opportunity to get everyone outside, re connecting with nature and enjoy being on the water. The 3hr session covers how to go from paddling kneeling to standing. Our School Events are a big hit as it creates an increase in positivity, improves everyones wellbeing and creates long lasting memories. 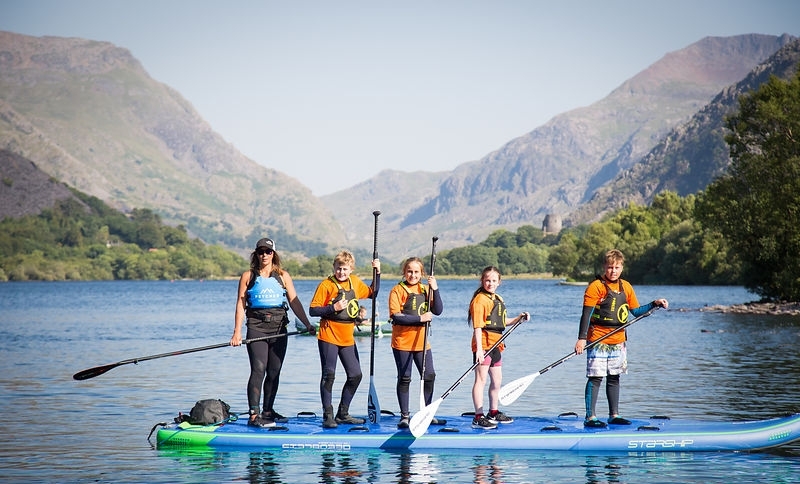 Llyn Padarn is a perfect place for SUP Kids as it is sheltered. It is all about your safety and having a good time.